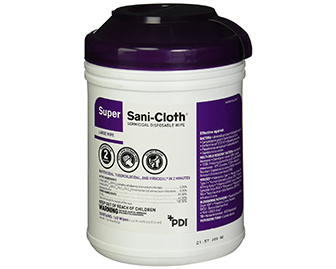 A special medical wipe that is used to disinfect surfaces that may harbor infectious diseases. 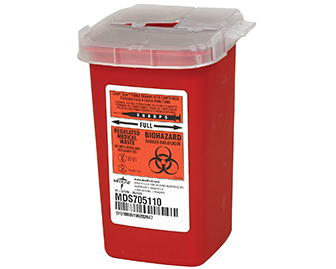 When used correctly this sanitizing wipe can destroy HIV, MRSA, VRE and many other types of bacteria and viruses. Great tool for improving infection control. 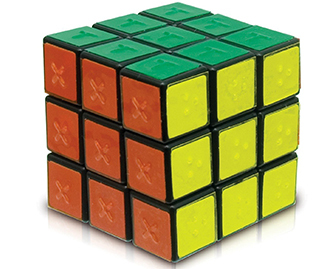 A rubik’s cube that has special grooves and edges on the colored tiles to allow someone with decreased or no vision to play by feeling the pattern. Great for people with macular degeneration or other visual impairments. 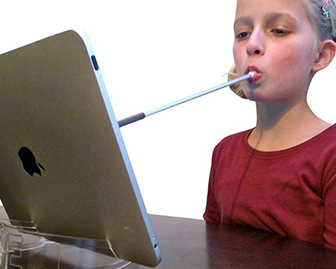 A stick that is held in one’s mouth and controlled by one’s oral muscles or neck motion. 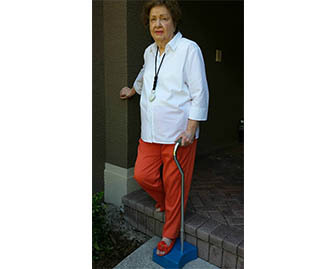 With this tool, people that suffer from body paralysis or weakness, can interact with their environment by pushing buttons or keyboard keys. 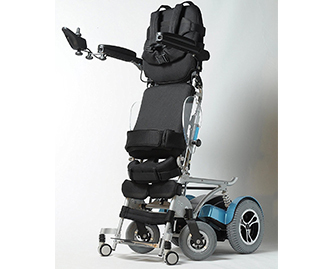 A power wheelchair that can adjust to put the user into a standing position. Great for people that have ongoing issues with pressure ulcers on the coccyx or circulation issues. Also allows one to be more functional such as reaching for higher surfaces like cupboards.